Great family car with lots of power. My sq5 is a very reliable vehicle. I have 46000 miles on it and have never had a single problem. We have a family of four and we have plenty of room for weekend getaways. Gets good fuel economy with plenty of get up and go. It is very well appointed with all the safety features you expect. 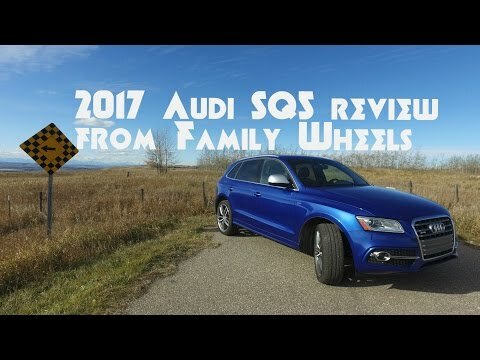 2017 Audi SQ5 345PS V6 Petrol - Is it worth £65k ? !